Using emerging software and technologies, we can instill intelligence into existing infrastructure such as a power grid by adding smart devices that can communicate with one another, reconfigure themselves depending upon availability of bandwidth, storage, or other capacity and therefore resist interruption. Turns out blockchain, the powerful new technology that underpins cryptocurrencies like Bitcoin, is critical to this. 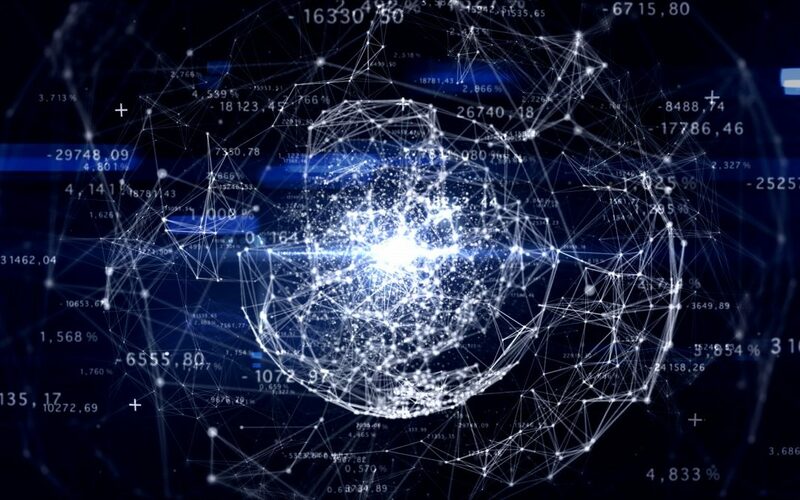 Blockchain is a vast, global distributed ledger or database running on millions of devices and open to anyone, where not just information but anything of value –like money and units of energy – can be moved and stored securely and privately peer to peer, and where trust is established, not by powerful intermediaries like banks, governments and technology companies, but rather through mass collaboration and clever code.